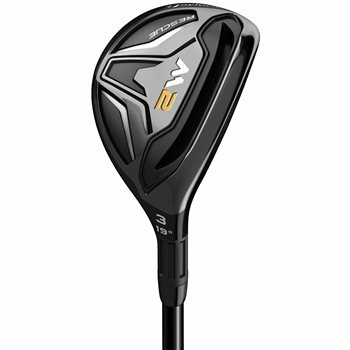 The TaylorMade M2 hybrids were designed from TaylorMade’s industry leading fairway wood DNA and deliver effortless launch and maximum distance. It features a low CG that works in conjunction with the redesigned Speed Pocket to deliver a hot trajectory and a larger sweet spot for distance from any lie. The M2 also features a low profile shape, which inspires confidence at address. Review by Evans, 1 year ago. Review by Greg, 9 months ago. Review by Brian I, 1 year ago. Review by MK72, 2 years ago. Review by austin, 1 year ago. Do you have the M2 hybrids 3,4,5 and 6 last years model with m flex shaft seniors? If so what is best price for all four in Australia dollars/postage? Is this a 2016 or 2017? This is the 2016 model. The 2017 will specifically state 2017 in the title.